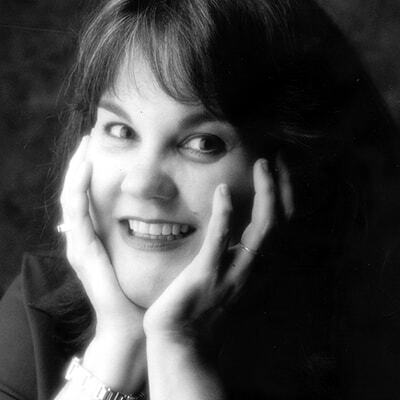 Sherrie H. Sinclair joined the Academy over fifteen years ago, after almost nine years as a clean-up animator with Walt Disney Feature Animation in Orlando, FL. Most recently, Sherrie contributed to the highly successful traditionally animated “Cuphead and Mugman” video game. Her film credits include The Lion King, Pocahontas, Mulan, Tarzan, and Lilo and Stitch.